The nice thing about making your own candles are you get exactly what you want and you'll know that there is nothing bad going into it. 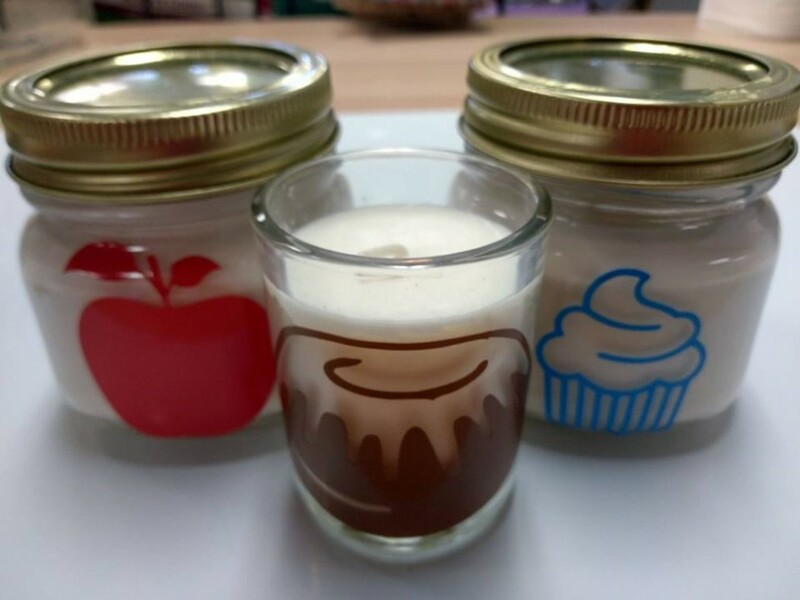 We use an all natural soy base for our candles and would love to teach you how to make your own! Tickets for this class are $10/person and you will go home with 2-3 of your very own homemade candles. All materials are provided. Seats are limited to call, come in, or get your tickets online to reserve your spot.